Alopecia, an autoimmune condition that causes hair loss of different degrees, is an issue that forces those living with it to be in a constant state of awareness; having to find their own individual way to address it. This self-conscious struggle of those personally effected is the topic at bay in Foxy, a concern that was also hindering co-director/co-writer/star Trista Suke before making this thesis project with co-director/co-writer Ellis Poleyko. There seems to be a new trend where every Summer, audiences receive a musically-savvy indie. Two years ago, movie goers relished in Sing Street, followed by Patti Cake$ the year after. 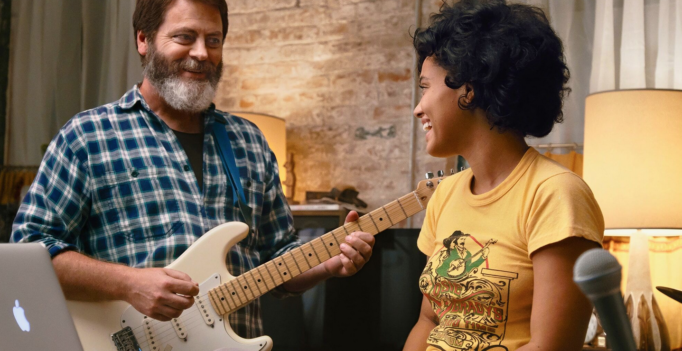 This season, move goers will be put under a spell by Hearts Beat Loud, an effortlessly charming and heartwarming dramedy from writer/director Brett Haley (The Hero). 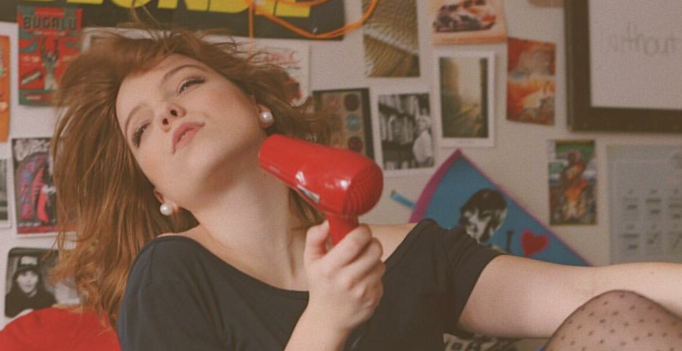 By: Jessica Goddard Geremy Jasper’s Patti Cake$ is a fresh and energetic take on the “wannabe rapper” sub-sub-genre. Jude Klassen’s feature film debut Love in the Sixth is a hodgepodge of “stuff”, but I kind of expected that. In this age of postmodernism, filmmakers are always willing to go back to the well and make films which are heavy on pastiche from an earlier Hollywood – these tributes are very hit-or-miss. Damien Chazelle’s La La Land is a strange film that succeeds at its recreations, but fails at everything else. Trumpeter is an example of a movie that did nothing for me despite having everything in it.